I think that would be perfectly fine. 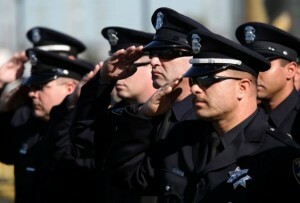 Taps has become more and more a part of our American culture and in memory of those who have passed. I’ve been asked to play taps on the night of memorial day this year. There’s no ceremony,no funeral,no military ceremony or anything like that..but I’ve been asked to play to honor those we’ve lost and those who are still with us. The plan is to do it at the lake we live on. And their wanting to micropbyhone me and pump it through big speakers so its able to be heard everyone around the lake. I haven’t agreed to it yet because I thought Taps was for military ceremonies, funerals and at the end of the night for those active duty on base. 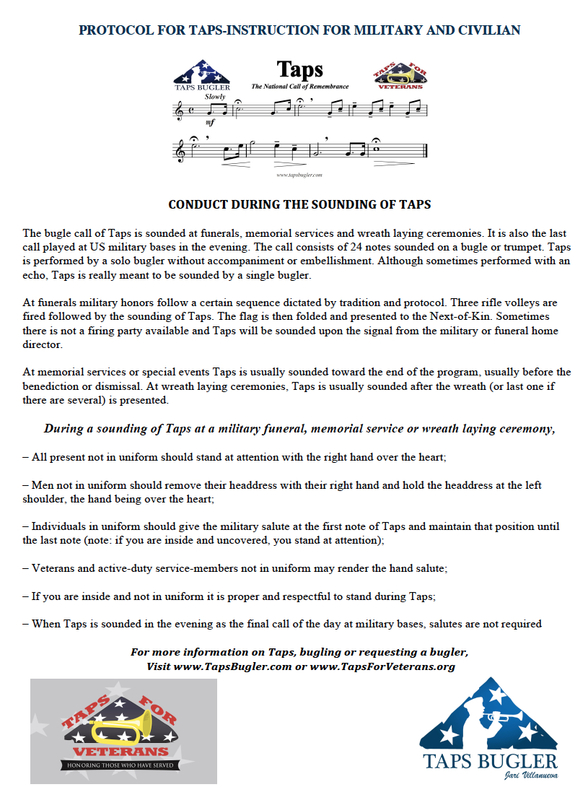 Is it wrong to play taps without a ceremony or military event requiring taps be played. 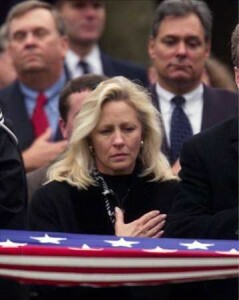 Or is it okay for me to play taps as a support of acknowledging those lost and those still alive? We tried to get the code for Taps put in but it never made it. Is there a document that states what uniformed (civilian attire) service members and civilians are supposed to do when Taps plays on a base like there is for customs and courtesies (MCO p5060.20)? Or does everyone just follow this protocol? When Taps is sung by a school choir at an assembly, is it still appropriate for everyone to stand? Or is standing only required when it is sounded from a bugle? We were recently at a Veteran’s Day program at a school and when the kids sang it, no one stood. Just wondering if there is a difference between taps being played vs it being sung with words. I think that would be nice absent a bugler.